Yesterday, we got access to the beta for Warhammer: End Times Vermintide, the co-op action adventure by Fatshark centred around the beseiged city of Ubersreik. Beta sign-ups are open on the official website, and the game itself is out on Steam on October 23rd, a mere month away! 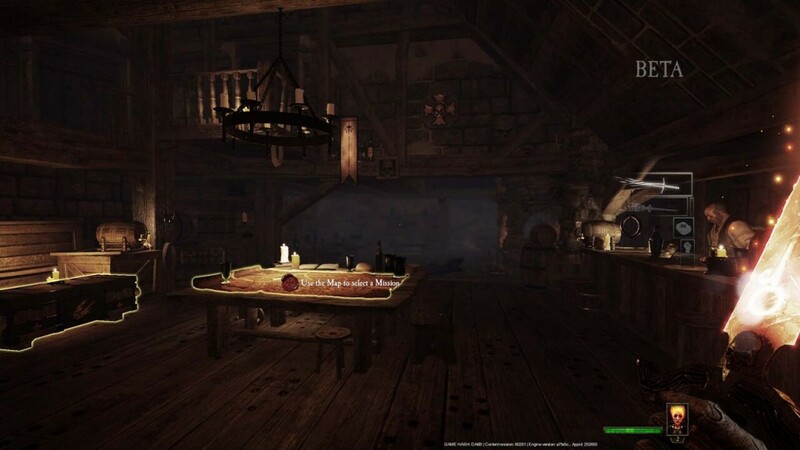 September 29th, 2015 | Tags: beta, Co-op, fire, Left 4 Dead, loot, melee, Ranald's Bones, ranged, Skavan, The Red Moon Inn, Vermintide, Warhammer, Warhammer: End Times Vermintide.